ORO Hyde Park Jewellers is a fourth generation of family jewellers with many years of experience in both retail and wholesale jewellery design and manufacture with a dedicated department for insurance replacements. The cornerstone of our company philosophy is customer satisfaction where we take great pride in our fast, friendly and efficient service! ORO Hyde Park Jewellers are a fourth generation of The Lipman Family Jewellers, established by Mr Sam Lipman in 1921. The Lipman Family Jewelers business will be 100 in three years’ time. 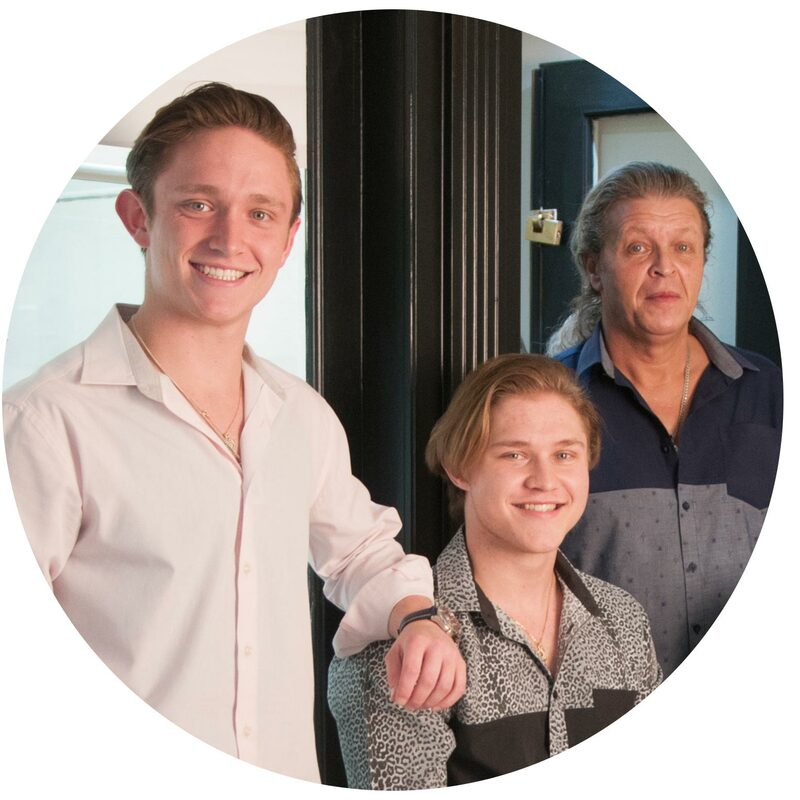 Michael’s two sons, Shai & Doron are qualified G.I.A graduates, having studied through the Gemological Institute of America (G.I.A). To ensure they render the professional services and standards that our clients deserve. Our clients are presented with a Gemmological Institute of America (G.I.A) or a European Gemmological Laboratory (E.G.L) Certificate as proof of authenticity of all diamonds and precious stones. A Valuation Certificate for the full replacement value of the item purchased. Oro Jewellers Durban is one of the largest Indian Jewellery Manufactures in South Africa and also suppliers to all Indian Jewellery retailers Nationwide. At the Factory we have 28,000 designs ready for selection & 150 – 200 set ready-made at all times.